Are your teeth chipped or broken? Accidents happen, and we’re here to help. Your Markham dental professionals at Southeast Dental ensure the best service for your family’s broken or chipped teeth. The solution we offer, depending on the circumstances, is the use of inlays and onlays. Inlays – Inlays are used to restore a cavity that has formed in a tooth. The inlay can be made out of different materials including gold, porcelain and composite resin. The inlay is made from a mould of the tooth and is cemented in place. When it is done, it can restore the look and feel of the tooth that has been damaged. Onlays – Onlays are similar to inlays, except they are placed on top so they can cover the areas of a tooth cusp that has been broken or damaged. 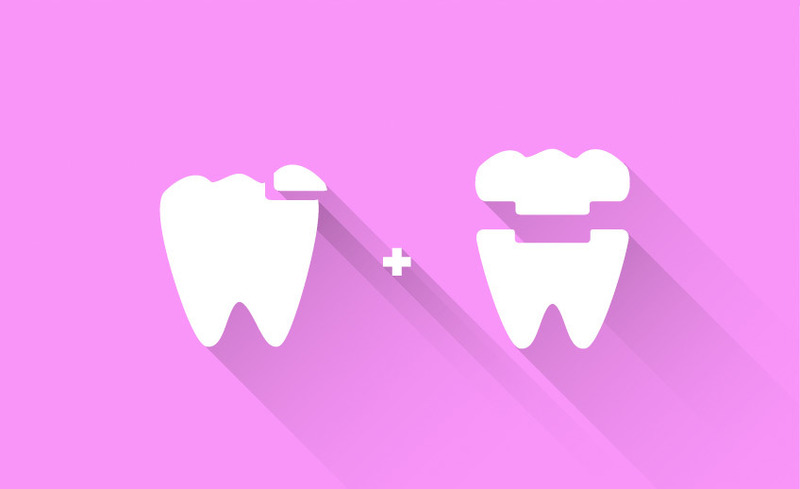 A crown can be placed over an onlay to restore the tooth to its original appearance. An inlay offers more flexibility than a filling and can be a more permanent solution. If you have questions or concerns, Southeast Dental is happy to provide any information you need and outline your dental health options with you.